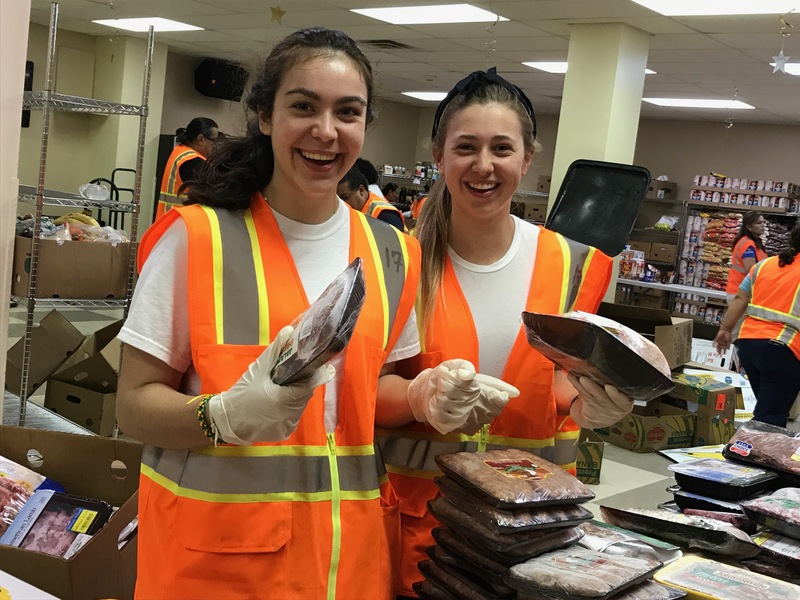 It was an eventful day for the students at Josephinum's Food Desert Service Program. We started our day with different chores. We watered the Jo Garden, got breakfast ready, and later proceeded to learn about the origins of Food Deserts and why they still exist. 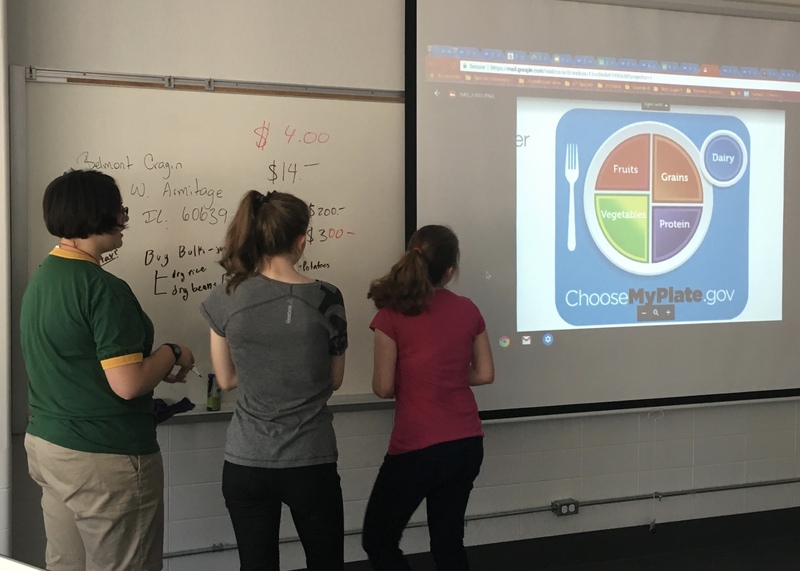 We were asked to create a meal under $20 that included the correct amount of grain, protein, dairy, fruit, and vegetables. 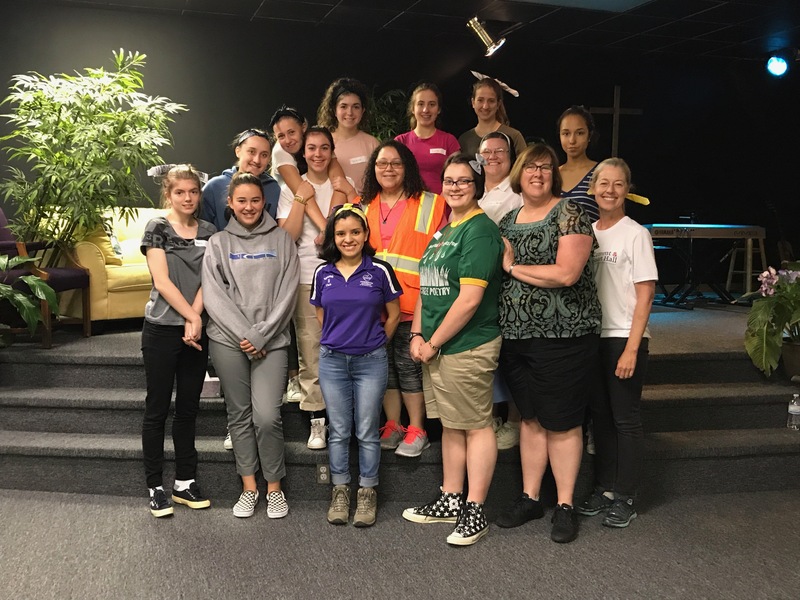 After selecting a meal plan and packing our lunches, we headed out to Iglesia Evangelista Emanuel Church. We unloaded boxes of food and distributed it to the members, who are in food-insecure situations. We continued our challenge by purchasing all the ingredients for our meal (fried rice) within the budget. To find all of the ingredients necessary, we had to visit three different convenience stores within walking distance of the church. We thanked the church staff and returned to Josephinum to cook the meal together. We ended the day with a reflection regarding any buds, thorns, and roses that we experienced throughout the day.